At Anytime Mobile Notary, we offer a wide range of public notary services, especially when dealing with wills, affidavits, testaments, mortgages and more. True to our name, our services are available at any time, day or night. With our prompt, 24/7 service, Anytime Mobile Notary is always here to assist you with all of your official document needs. Anytime Mobile Notary offers public notary services to all of Slidell, LA. Whether you need a notary public in Slidell, LA to notarize a will or you’re in need of getting an affidavit notarized, Anytime Mobile Notary can help you. 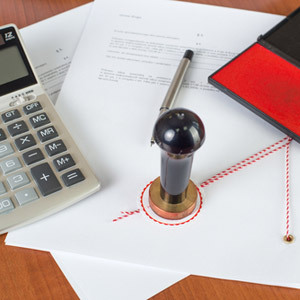 We offer high quality, professional services with a staff full of public notary experts. Best of all, our services are offered at anytime: 24 hours, 7 days a week, anytime you may need our assistance, we are there. The expert notaries who work with Anytime Mobile Notary are efficient and ready to assist you with a variety of legal concerns in any way that they can. Anytime Mobile Notary is a licensed notary service provider. We offer 24/7 service to best assist you with any legal needs at any time, day or night. Anytime Mobile Notary has the expertise and experience to assist you with a variety of legal documents, from wills to business contracts. We also offer notary services to the St. Tammany Parish area. Anytime Mobile Notary offers timely and affordable notary services.